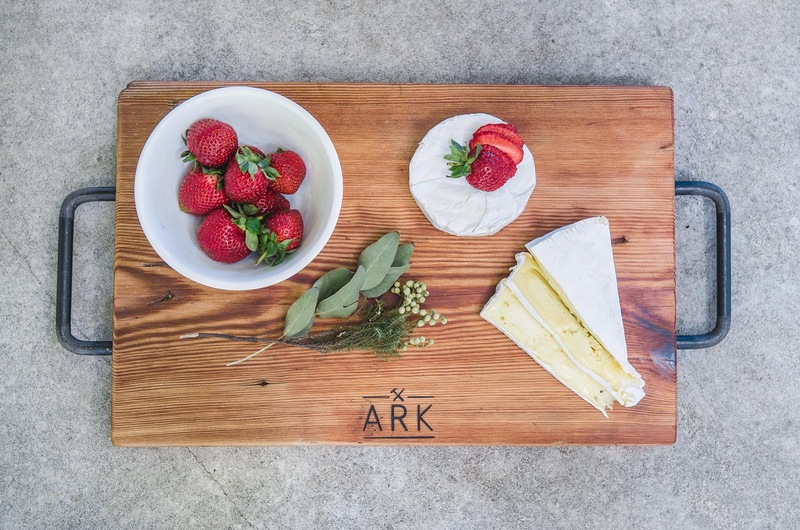 If you’ve been checking out our social media lately, you’ll see we’re giving away a solid oak wooden board from ARK. 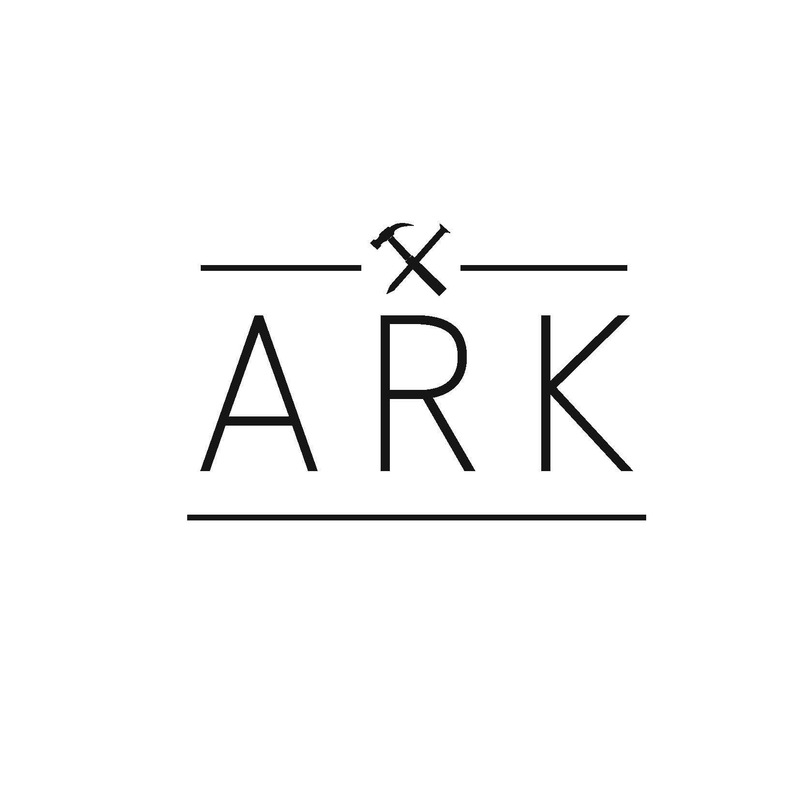 Now we’re going to talk a little about this handmade South African brand. 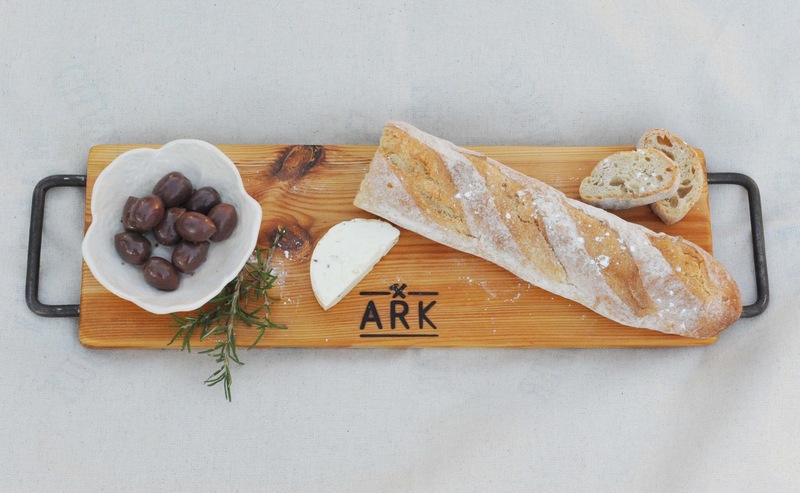 The ARK brand is a homemade initiative that makes high quality, sturdy, and absolutely beautiful solid wooden boards. 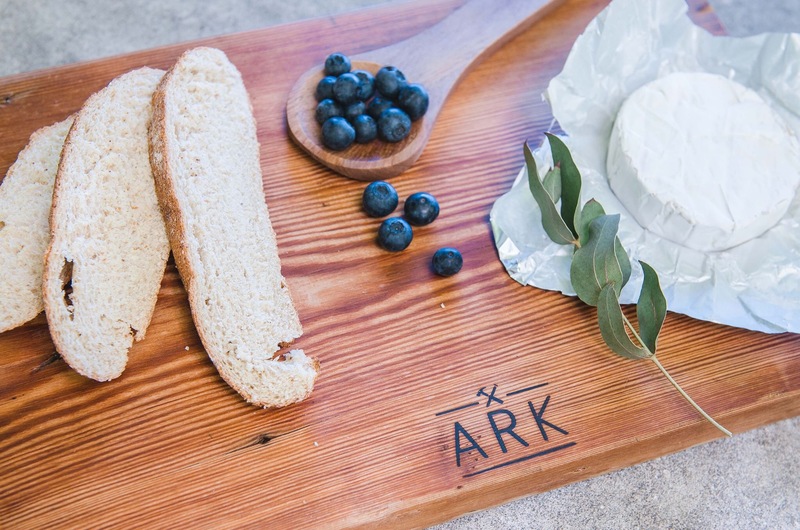 When you invest in a solid wooden board from ARK, you invest in a handcrafted timeless piece that will be an asset to your home and kitchen. 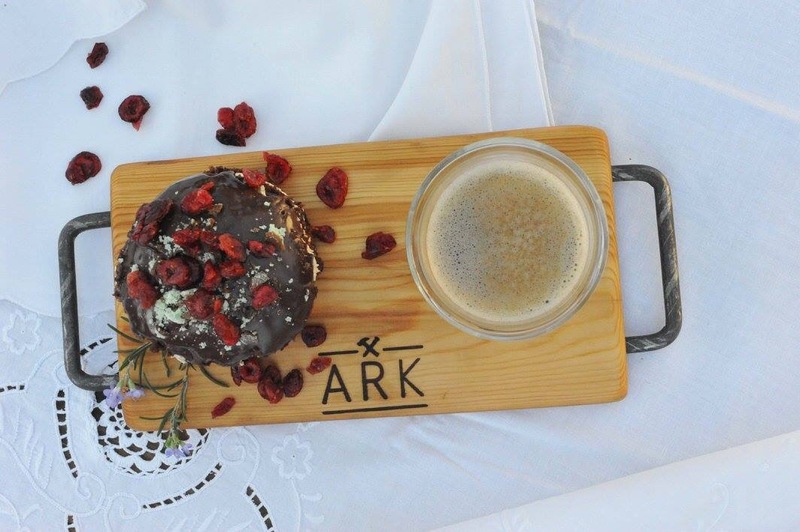 Some of our favorite ARK boards are below, and you can still win an ARK board until Wednesday 13 September!